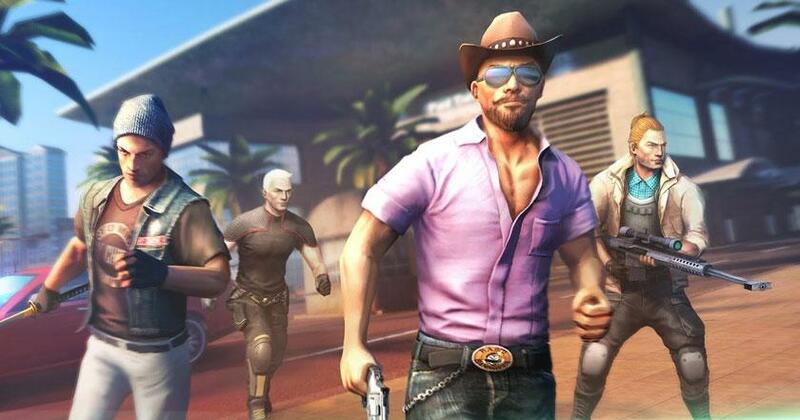 Action RPG Shooter 2017-08-25 Gangstar Vegas is a gangster-themed third person shooting game with plenty of other game elements in it, such as racing and also boxing, that's frankly rather revolutionary. This is mainly because this is possible among the first few mobile games that offers players a beautiful open world to play in and you may have noticed, even until today, not many mobile games are able to do that. Not to mention, the game also has a pretty epic storyline. In this game, you play as a up-and-coming MMA grand champion but a match that you were supposed to throw went awry and the gang lord that had given the order is not very happy about it. He wants your head and, obviously, you like it exactly where it is right now. Furthermore, the gameplay is really nice as well. The third person view does make a huge difference when it comes to seeing yourself (your character) in action. The missions are pretty varied and are admittedly loads of fun. There are tons of ways you can customize your avatar and loadout too, provided that you've got the cash to spend.